Dorie Stone was born in Maryland and lived in Long Island, NY and in Kenya, East Africa as a teenager. She has always loved being outside, taking walks, and looking at plants and animals. She has lived in the Midwest most of her adult life and likes the wide open spaces and the prairie.  The Master Naturalist Program has been a good fit for her because the in-depth classes have enhanced her appreciation of the natural world and she enjoys meeting all the conservation-minded people that this program attracts. 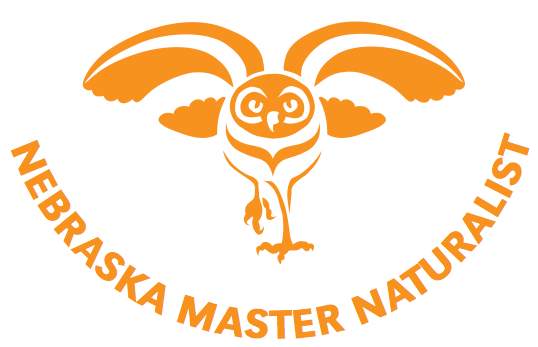 Since completing the Master Naturalist training in 2011, Dorie has volunteered at various parks and non-profit preserves such as Ponca State Park, the Nature Conservancy Field office in Omaha, and Hitchcock Nature Center in Iowa. She also helped with the classic NMN training at the Niobrara Valley Preserve by Johnstown, NE for the last 6 years. Dorie has been an officer at the River City NMN Chapter for the last two years and has planned and regularly attended meetings. She hopes to contribute positively to the Master Naturalist Board.